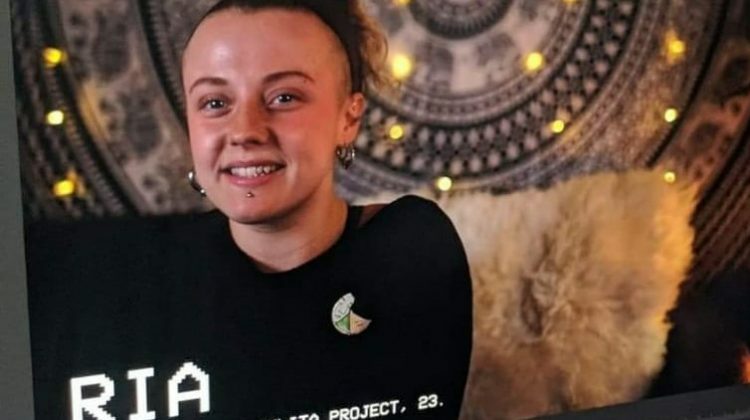 The Lahlita Project is a community-based organisation dedicated to the discussion and evolution of modern sexuality, relationships and equality. 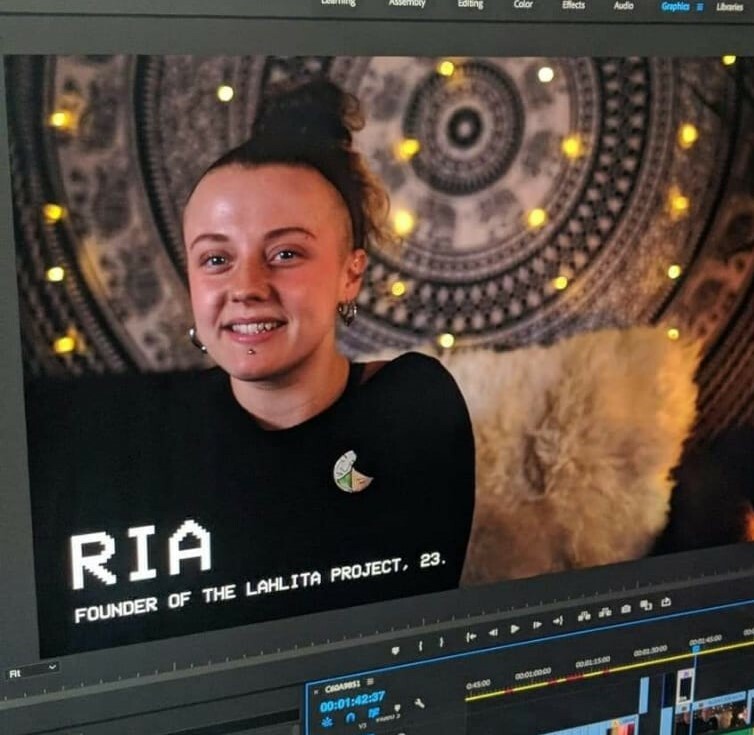 Based in Manchester, the Lahlita crew host workshops, discussions, Q and A’s and interactive spaces where people come together to share and explore the many ways in which we relate to ourselves, and one another, in this fast-paced and often confusing world. ‘An Introduction to Modern Sexuality’ highlights how our social and romantic interactions have been shaped and altered by technology. We will explore simple ways for us to meet new people, rid ourselves of social insecurities and build a better understanding of our true desires. Expect honest conversation and a good dose of food for thought.